B.Tech. graduate with dynamic skills seeking full time opportunity in professional world. Plant which were producing antibiotics were tested against the strains of E.coli, Listeria, Bacillus. The focus of this internship was towards the production and packing of cold- drinks as well the treatment of effluent. In our survey we have been trying to see two aspects of persons emotions i:e fear and violence/anger being shown by a person when he/she is subjected to TV shows/movie and for how many hours i:e time spent by them in movies and TV shows whether horror or action. 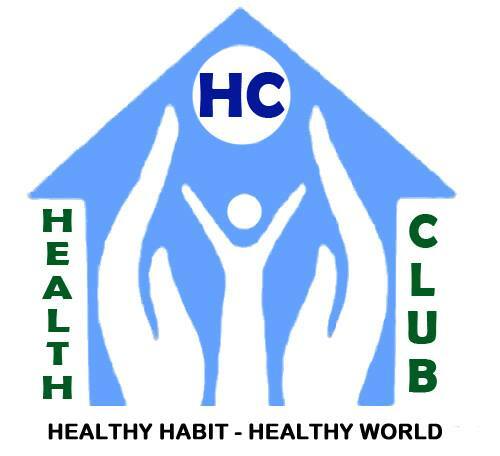 Worked as a Core member at Health Club (A NGO based Club). Had attended a Guest Lecture on “Next Generation Sequencing” by G. Ramesh Kumar. Committee volunteer for Guest Care during International Sports and Cultural Carnival – Rivera-2013 held in VIT University. Has attended 1st International Conference on Emerging Trends in Bioengineering conducted in Sastra University and participated in poster presentation. Worked as Coordinator in Blood donation camps, Dental care, Eye check ups. Worked as Committee Coordinator in Rivera (Cultural Festival ). Participated in various events and street plays, held at college and school level.